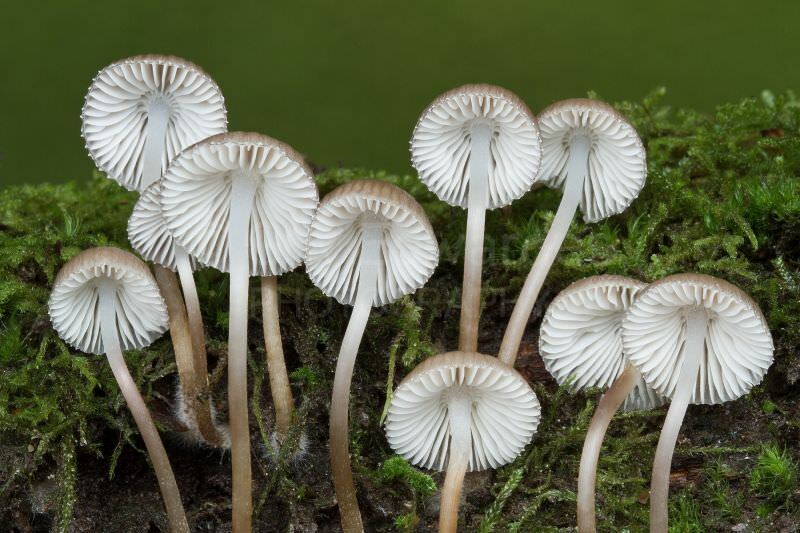 During this workshop we will photograph a variety of fungi species within the New Forest National Park, along with some autumn woodland landscapes. 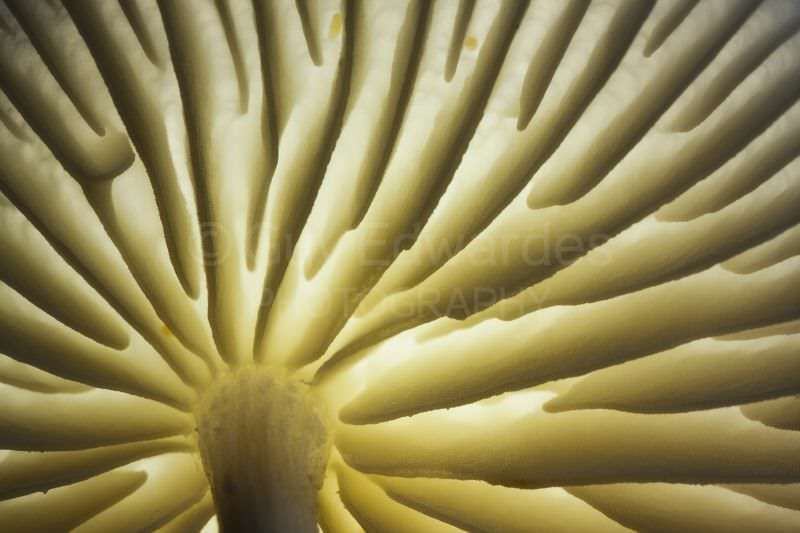 The exact fungi species that we encounter will depend upon the weather and seasonal conditions at the time. The itinerary is very weather dependant and will be decided upon on the day according to conditions. 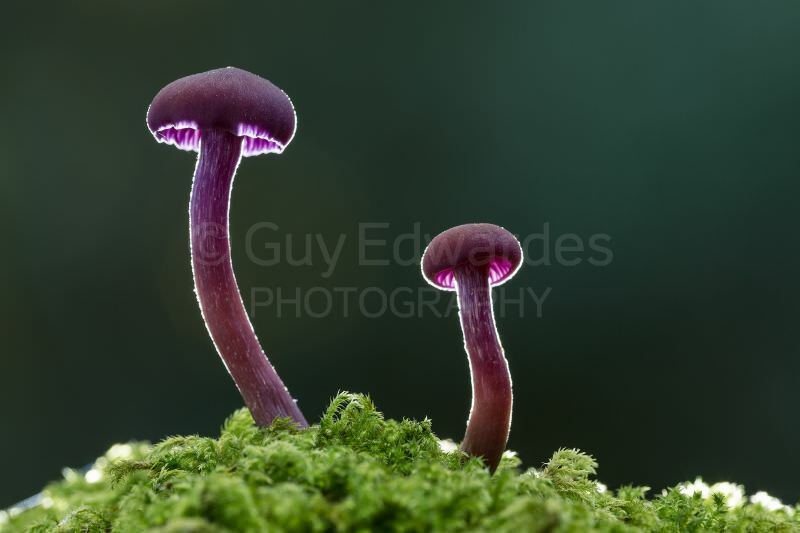 I have been photographing fungi in the New Forest for 25 years, so I have a long list of locations to try, all depending upon how the season is progressing. 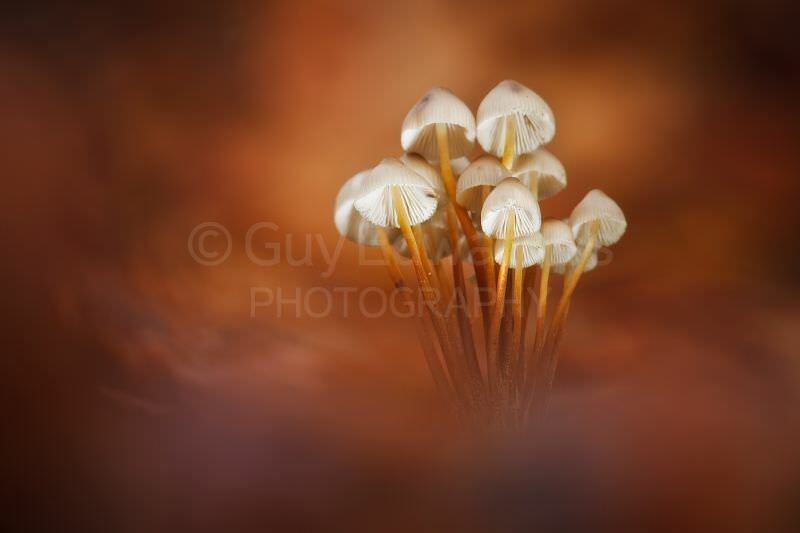 Fungi are one of my favourite subjects, principally because they don't tend to blow around in the wind or fly away! This means that you have time to be be very creative with composition and lighting in order to achieve that perfect shot. 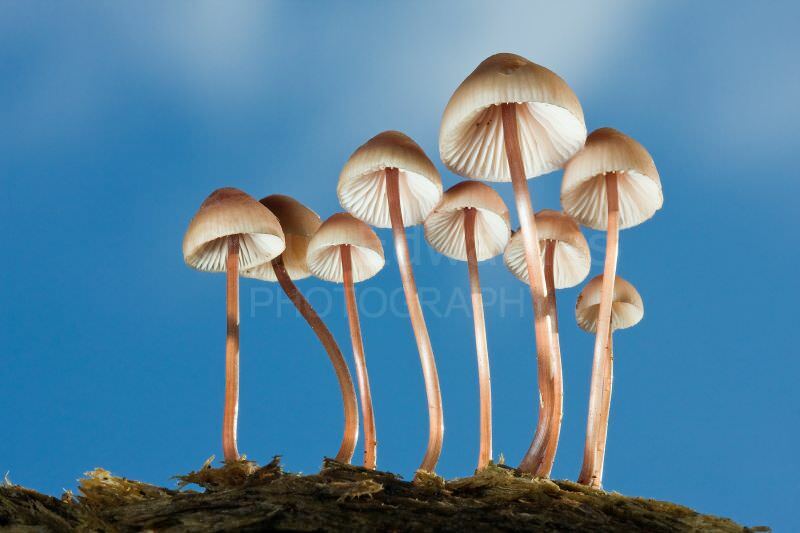 During the day I will teach many of the techniques necessary to find and photograph autumn fungi. 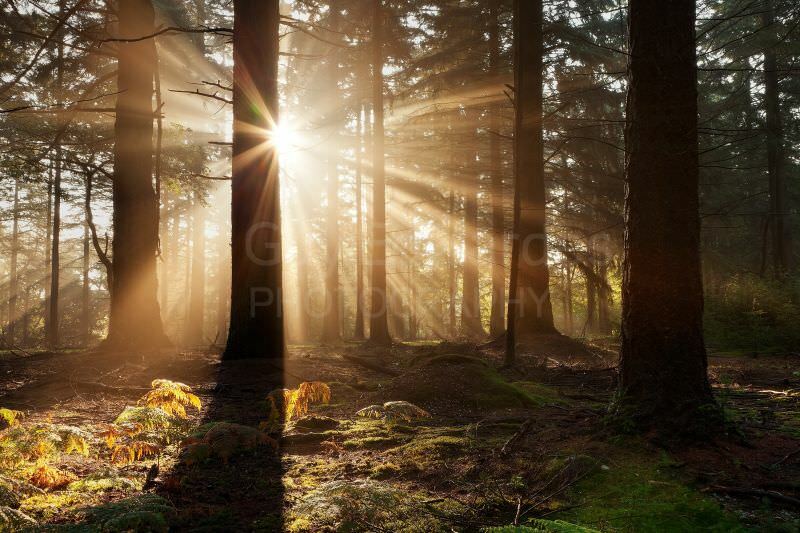 This will be an intensive day of photography beginning at sunrise (7am) and finishing at around sunset (6pm), so be prepared for a long day with around 10 hours of photography!